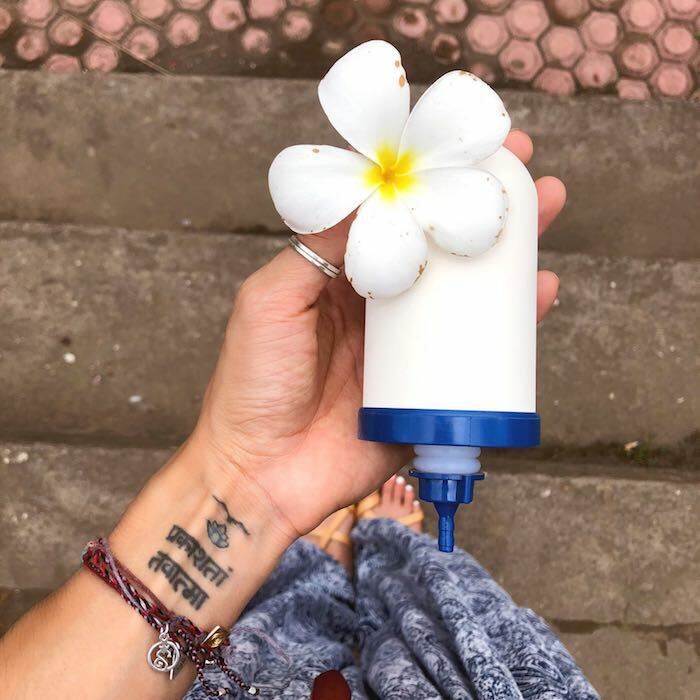 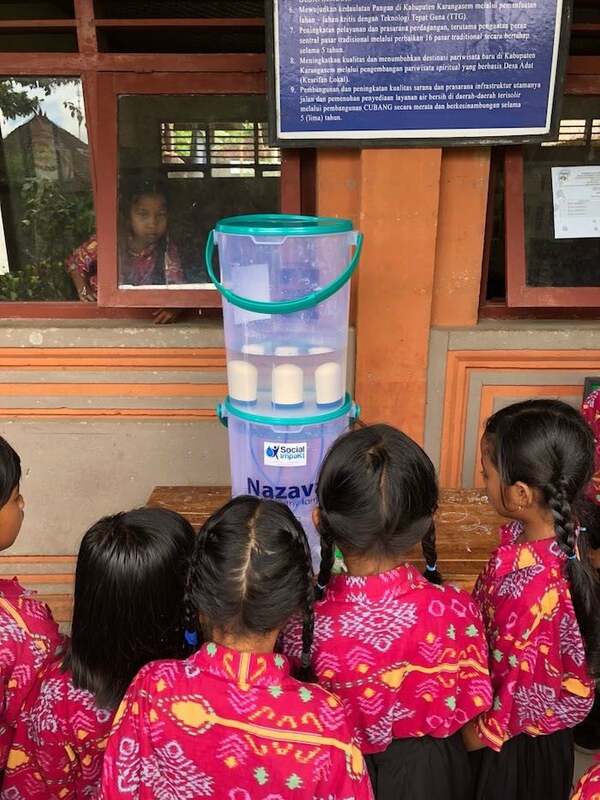 With this post we like to provide an update on the distribution of the filters paid by the crowd funding action of Nazava Distributor Jeroen van Overbeek from SocialImpakt who is busy distribution the filters to the affected areas starting with schools. 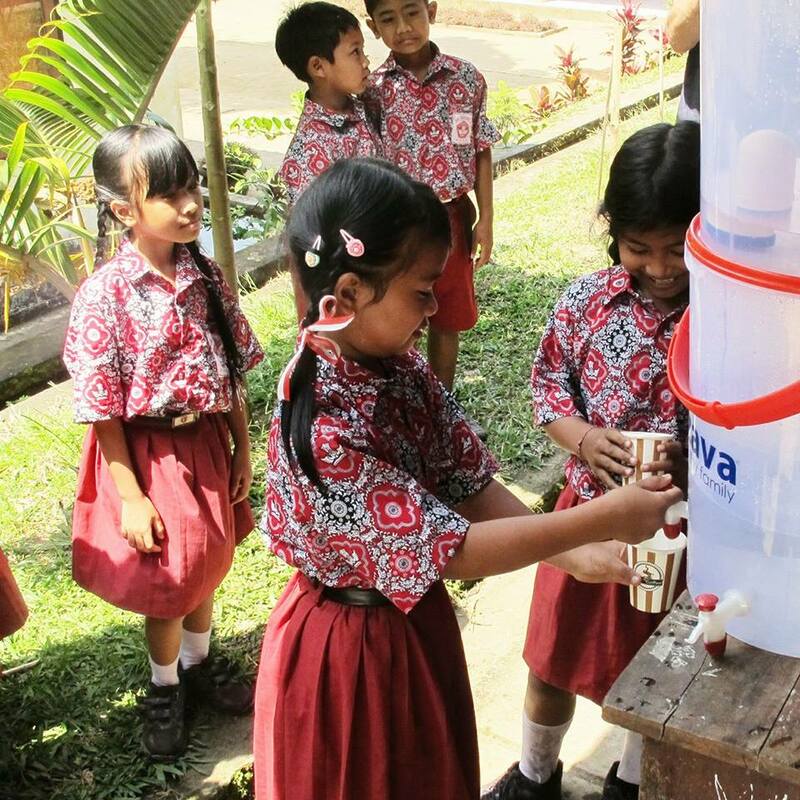 You can also find updates on this project at the up effect website. 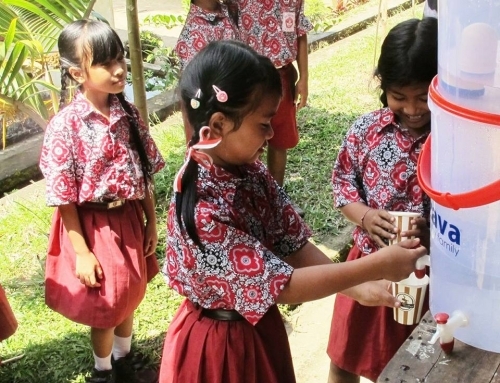 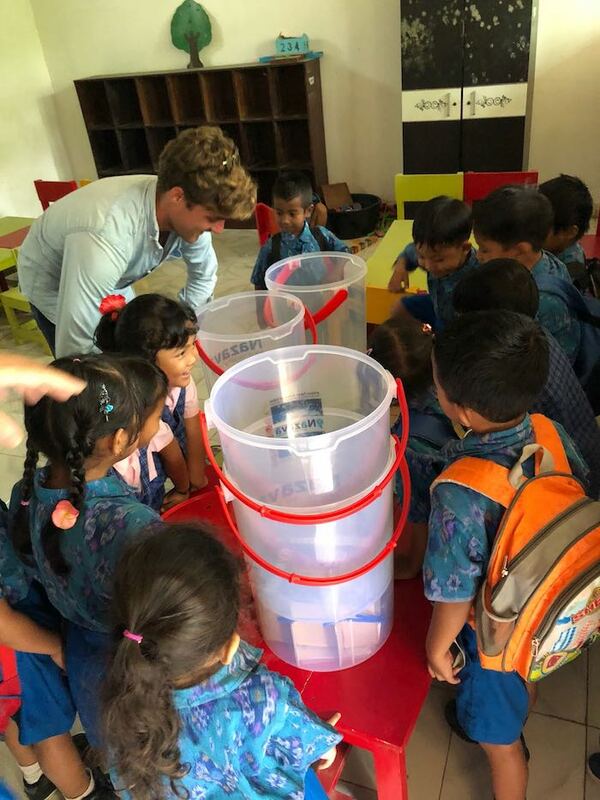 Thanks to your contribution, we started delivering the Bening XL water filters to the schools in the Sidemen area, East Bali. 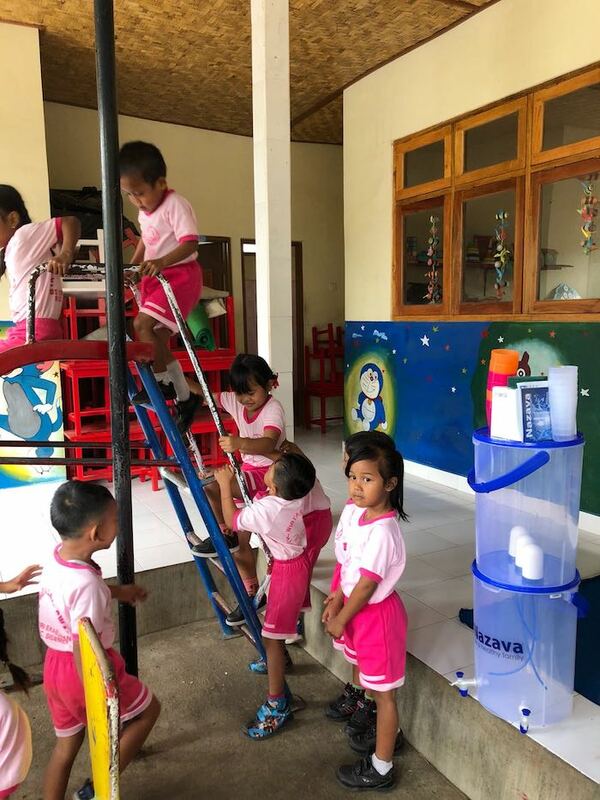 As you can see in the pictures below, we went to Kindergarten schools and Elementary schools in the villages of Tri Eka Buena and Telaga Tawang. 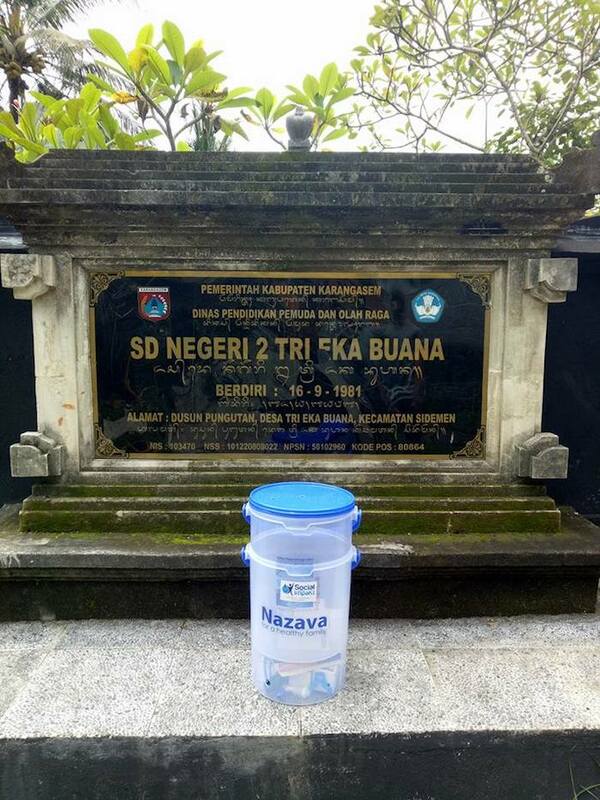 Thank you once again for your contribution which allows us to improve access to clean water in rural Indonesia. 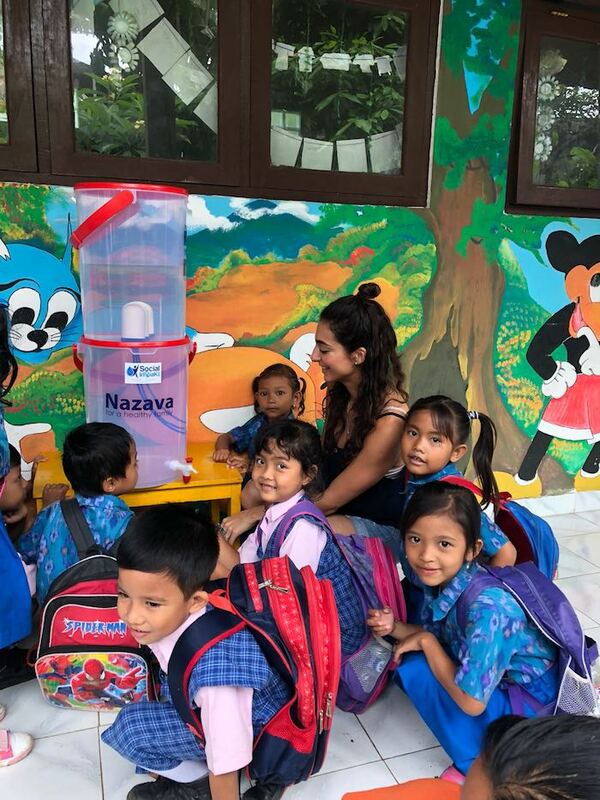 We will keep you updated on the further rolling out and execution of our project.